After a not so good ending in the previous year 2015, this year is gradually gaining momentum because of new startups being initiated. Under the category of wearable tech, new startups like new investments, new mergers and many new lucrative developments are now taking place this year in the era of wearable tech once again. It is a highly time consuming task to keep up with ever increasing pace of the wearable tech landscape but this edition of April has altogether brought a new change in it. 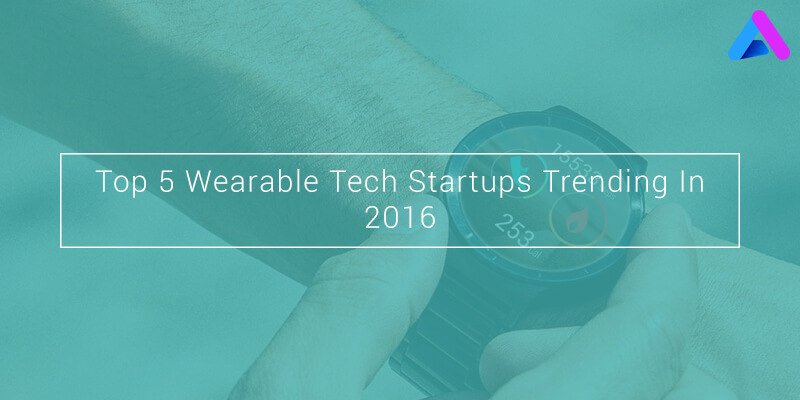 Here are some important wearable tech startups this year. Motiv is a San Francisco based startup which is recently started and which has raised more than dollar 8.6 million in the series of “micro-wearable devices”. In this generation of wearable technology, this startup can easily connect the human body with the technology in several kinds of ways. Motiv’s high tech sensors as well as analytics provide some real insights to your life and help you to develop some great patterns to achieve your best. You can avail the startup if you want to achieve style and functionality at the same time. Withings is a France wearable maker. 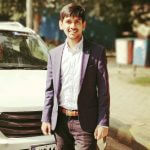 It covers huge wearable tech market and has multifarious connected devices. Right from the selling baby monitors to making home security and elegant fitness trackers, withings covers everything. This startup was initially brought up by NOKIA for $191 million a few years ago. It is a technology which is genuinely useful as well as aesthetic and fashionable at the same time. Avegant is a personal entertainment technology which is lightweight and is designed to be portable along with a rich audio system. It has well precised videos. It delivers audio over head mounted displays. The portable entertainment headset encompasses a good virtual display. It has world’s first portable theatre which is glyph, the company’s invention. The device can be certainly termed as “Retinal image technology” because it provides rich audio as well as precise and accurate videos. Athos holds the second place in the wearable technology in the wearable tech trends of 2016. The startup has raised almost dollar 36 million last year for its creative and innovative ideas regarding the fitness apparel. It tells you about how each particular set of muscles are working and how much advanced you are with your exercises. You can easily track your progress regarding your workout and fitness training sessions with the help of it. Magic leap is the leading startup out of the above mentioned startups in the April edition of the year 2016. The funding is around dollar 542 millions. It consists typically impressive 3-D image which is displayed in the real space. By showing a virtual screen, it creates an illusion and tricks your eyes by creating a sense of depth to produce an image of the same object at a different angle. Less than a week ago, a new magic leap video has come up after keeping quiet for a long period of time. AppInventiv Technologies is the Top Wearable Devices App Development Company. Being the best mobility partner to all your wearable app requirements, the company has achieved recognition and reputation in mobile tech space. If you would like a free consultation, or just to get start your own wearable apps, give us a call today at +91-8826909998. You may also contact us by email at info@appinventiv.com. Request for an NDA and let’s jump right in.